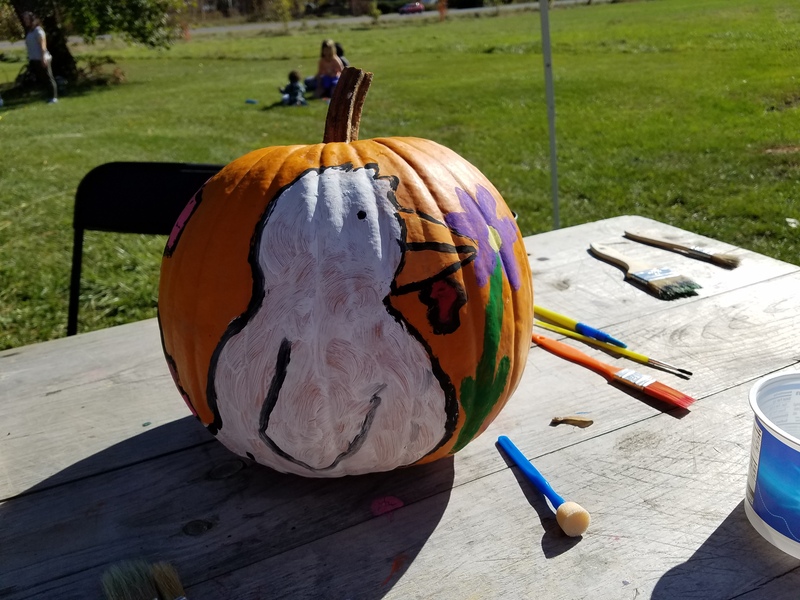 Food, Farm, and Sustainability » Farm Fall Festival!! 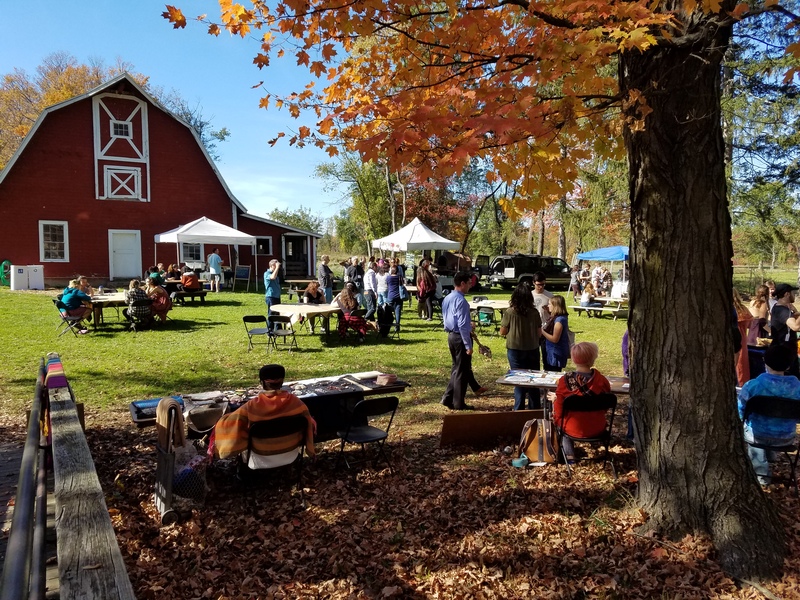 Come celebrate local, sustainable food and farming at the Fall Farm Festival during Alumni and Friends weekend on Saturday, Oct 20th, 12-4 pm! Join us for music, food, games, pumpkin painting, face painting, farm animals, a farmer’s market, popcorn, cider, and apple cider doughnuts! 12:00 – 2:00 pm – The Monday Project, a super-fun, semi-pro band that will sure to get you moving, featuring two Hampshire staff members. We will also have delicious fresh wood-fired pizza from the Laughing Tomato and amazing vegetarian, gluten-free food from alum-owned Beets and Barley. 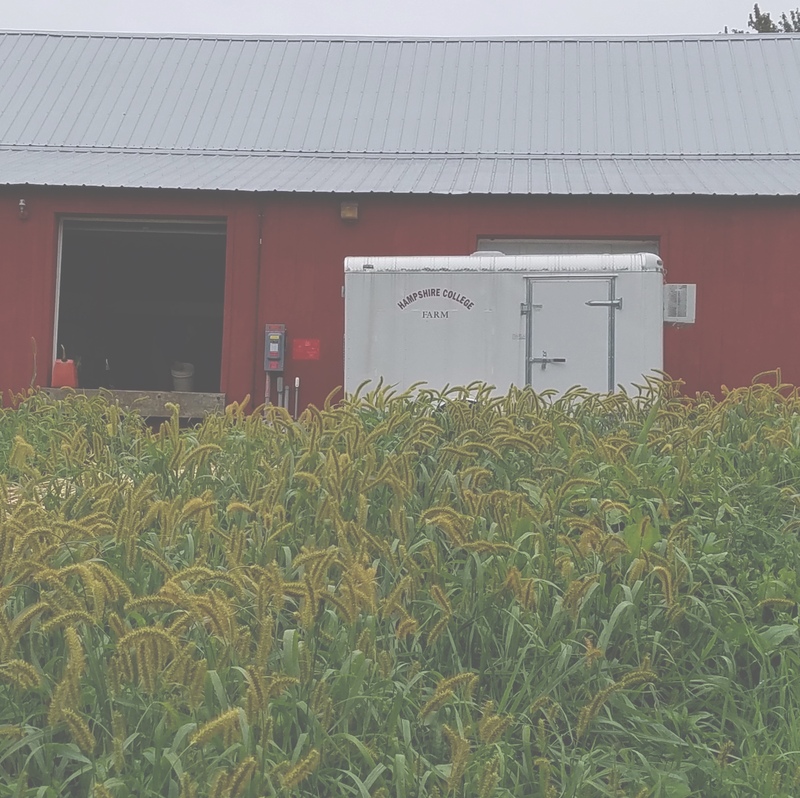 The farm will also be selling a variety of farm products, including garlic braids, popcorn, and our delicious maple syrup and honey. Please note that parking at the farm will be restricted to those with handicapped stickers only; everyone else, please walk from campus or park one driveway south of the Farm Center (off of 116) at the Hitchcock Center or the Red Barn.